Xl-erate provides leadership and talent development training for FTSE250 enterprises such as EY, Deloitte and IBM. 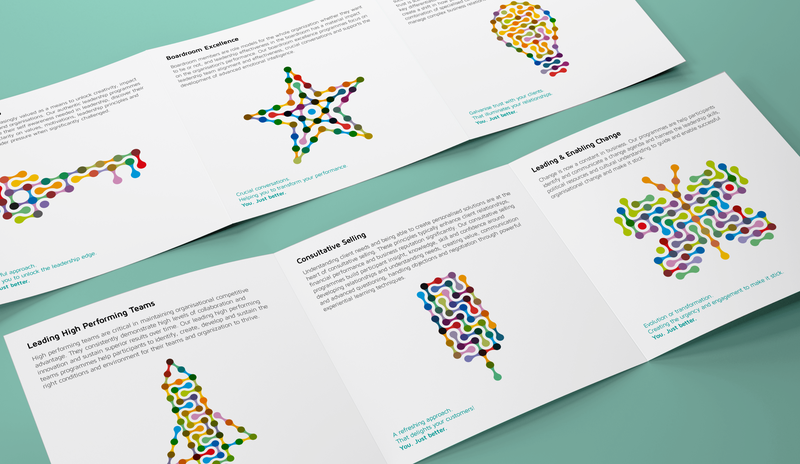 Chaos was selected for our in-depth branding experience in the finance industry. We developed their new brand identity, responsive website, brand video and supporting marketing assets. Found in 2005, they approached Chaos in 2014 to refresh their brand identity to be in-line with their target audience - FTSE250 enterprises. 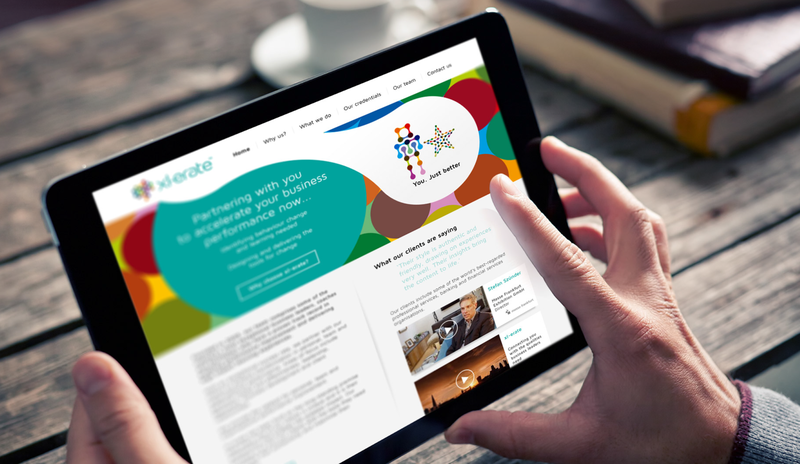 We brought Xl-erate’s new brand identity and visual language to life online through their new responsive website. We designed and built the website to work across mobile, tablet and desktop. A complete rebuild on a new CMS platform meant they could now easily update their website with new content. We also produced a video to sum up their offering - this was shared across their social media accounts to launch the new brand and website.